Looking for something to do this weekend? Then look no further! 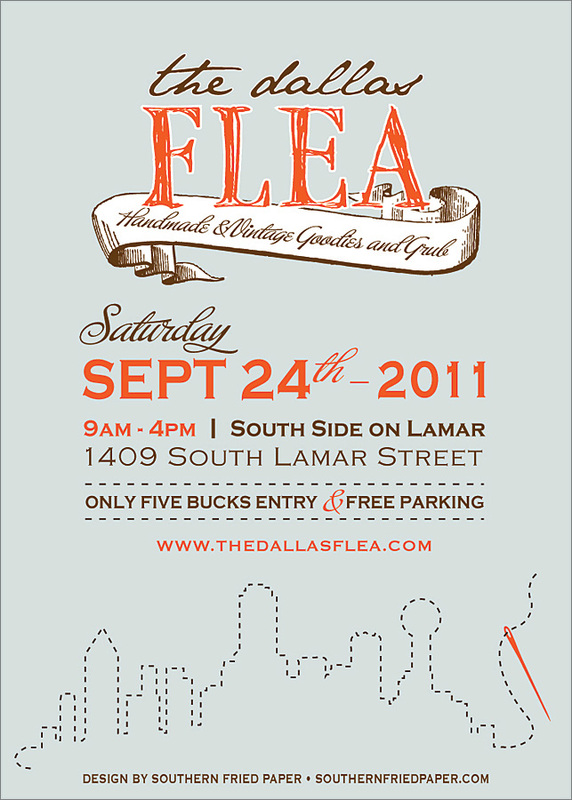 Saturday I’ll be in the great company of local artists, vintage dealers, etc. at The Dallas Flea. I love doing this event because the quality of the shopping is quite fantastic and it’s a pet friendly event! (Always a plus). Hope to see you there!